The Lubbock Plastic Surgery Institute performs facial surgery to correct the signs of aging or to change the shape or size of a facial feature. The Lubbock Plastic Surgery Institute specializes in performing cosmetic and reconstructive breast surgery to improve small or asymmetric breasts. The Lubbock Plastic Surgery Institute can surgically remove fatty bulges and tighten loose skin, to allow you to feel more confident and at ease. The Lubbock Plastic Surgery Institute offers a full range of personalized skin care treatments to to compliment your post-cosmetic surgery results. 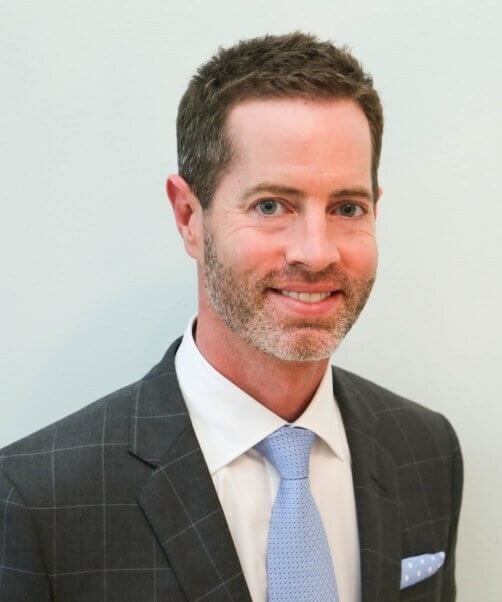 Dr. Schmid is a board-certified plastic surgeon who specializes in cosmetic surgery and reconstructive plastic surgery in West Texas. With over 6,000 surgeries performed, Dr. Schmid is the most decorated plastic surgeon between the Dallas/Fort Worth metroplex and Phoenix. Dr. Schmid also performs hundreds of breast surgeries, including implant augmentations, more than any other plastic surgeon in West Texas. A proud native Texan, Dr. Schmid has an extensive education in plastic surgery from Texas Tech University and the University of Texas, specialized training from the MD Anderson Clinic, and years of experience performing cosmetic procedures including breast augmentation, breast lift, breast reduction, liposuction, tummy tuck, face-lifts, cancer surgery, and more. 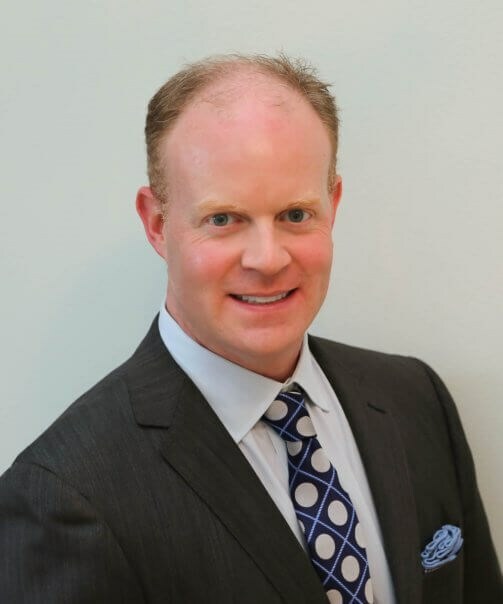 Dr. Mooty has the unique distinction of being a double board-certified plastic surgeon (in general surgery and in plastic and reconstructive surgery). As a proud native of Lubbock, Dr. Mooty is honored to offer his expertise to the communities of West Texas and Eastern New Mexico. Dr. Mooty specializes in a number of cosmetic and reconstructive plastic surgery procedures to the breast, body, and face. His continuous research and solid aesthetic judgement allows him to perform the most current and cutting edge surgical techniques for his patients. Dr. Mooty is committed to helping you achieve your cosmetic goals with beautiful, natural-looking results. Welcome to The Lubbock Plastic Surgery Institute where Dr. Robert P. Schmid and Dr. R. Clark Mooty provide comprehensive Plastic and Reconstructive Surgical services to Lubbock, Midland, Odessa and the surrounding communities of West Texas and Eastern New Mexico. In addition to Dr. Schmid and Dr. Mooty, The Lubbock Plastic Surgery Institute runs on the hard work, experience, and dedication of our great team. Patients can feel confident that the office is well-organized and efficiently run by our medical and office staff. 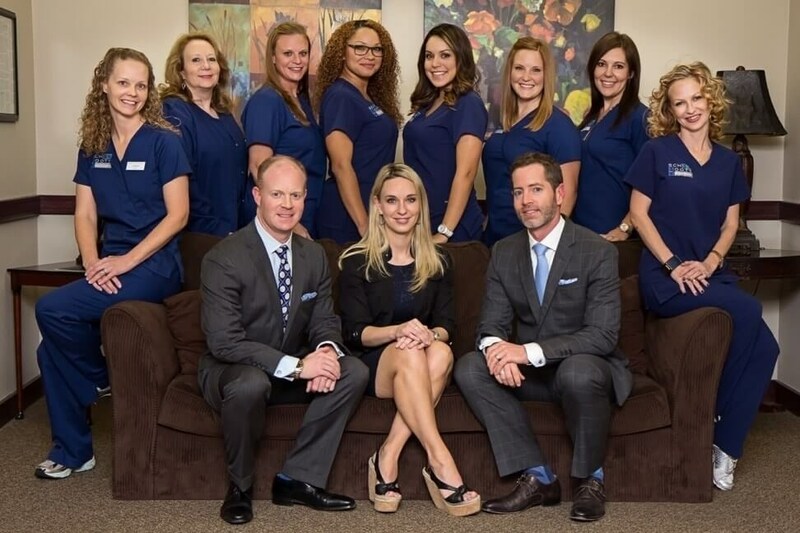 Our team at The Lubbock Plastic Surgery Institute serving Lubbock, Midland, Odessa, and surrounding West Texas communities is deeply honored by the trust you put in us and we encourage you to learn more about us so you will feel more comfortable during your cosmetic surgery experience. I cannot say how pleased I am with Dr. Schmid, his staff, and my results! The entire process from beginning to end was great! So happy with my results! Dr. Schmid is an excellent surgen who pays attention to your needs and wants. 7 months post op now and I’m absolutely loving my decision to have implants with Dr. Schmid. Loving my implants by Dr.Schmid! Working with drs all day I understand when they are always in a rush but I’d rather have the best dr in the operating room. I believe Dr. Schmid does the best work. So happy with my decision to have implants done with Dr. Schmid - 7 months post op and I’m absolutely loving my results with Dr. Schmid. He did a wonderful job deciding what best fit my body when I couldn’t pick a size. So happy with my decision to have implants done with Dr. Schmid. The staff is also wonderful and nice. The nurses will answer any of your crazy questions and concerns. A Free Botox for my Friend! Thanks - Fast and friendly. The referral program is great! Thank you for the Free Botox with my Augmentation procedure they offered and one free Botox for a friend. She also likes her results and will be back!